We've reached 20k followers on Instagram! 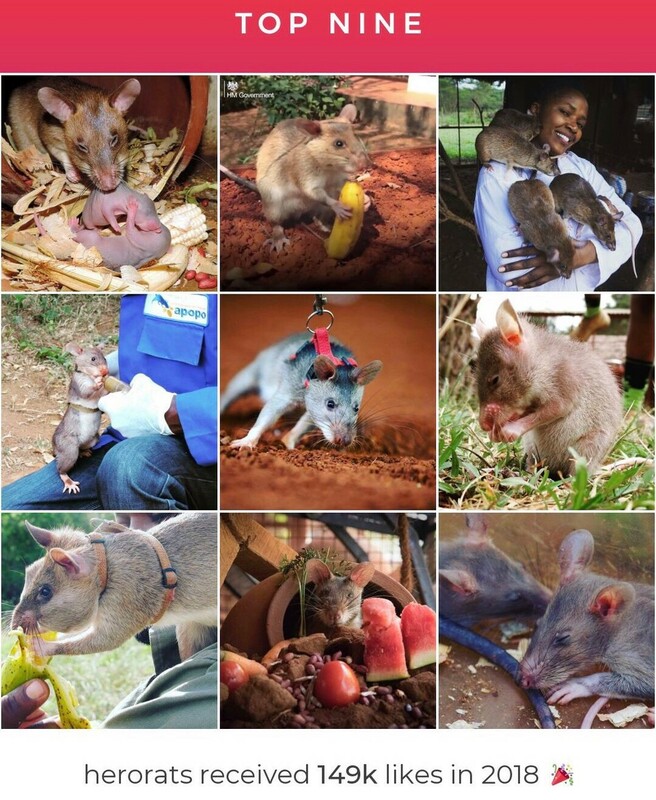 The APOPO HeroRATs Instagram page reaches an exciting new milestone. This week we reached 20,000 followers on Instagram! 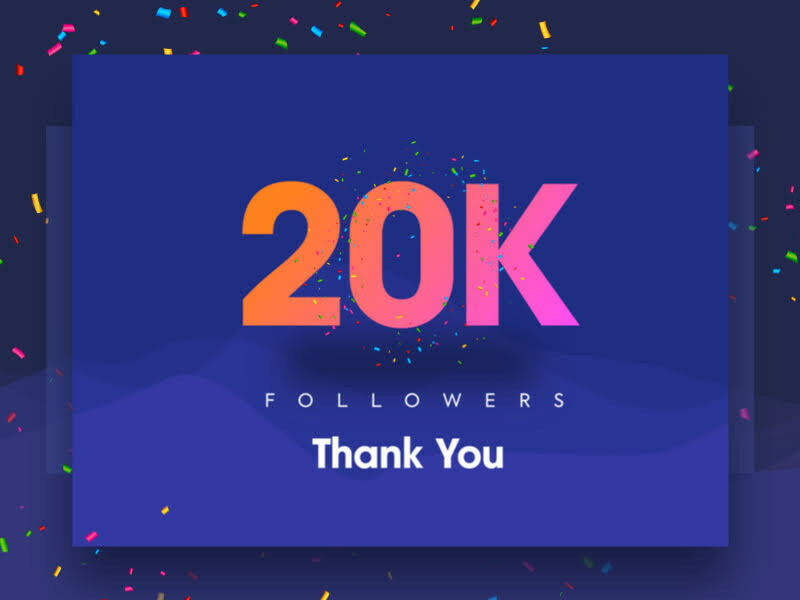 That's 20,000 people who have grouped together in support of APOPO, the HeroRATs, and our mission to tackle humanitarian problems around the globe. We want to thank all of our loyal followers for their support. The #ratcommunity has been so supportive of our work and we are proud to have a caring and engaged community of followers. Thank you for all of your likes, comments and re-posts! Our Instagram community has had a huge impact on helping to spread APOPO's mission to "develop detection rats technology to provide solutions for global problems and inspire positive social change." APOPO's social media channels are supported by a number of dedicated volunteers who donate their time to raise awareness of our work. If you want to get involved and help APOPO's story to reach more people than get in touch with us here.